Häfele Vietnam will continue to sponsor VietBuild – one of the largest annual exhibitions in Vietnam’s construction industry – at Ho Chi Minh City’s Saigon Exhibition and Convention Center this June 23-27, and bring a range of innovative solutions for both interior professionals and end-consumers to improve their living spaces, especially the 360 o kitchen service. 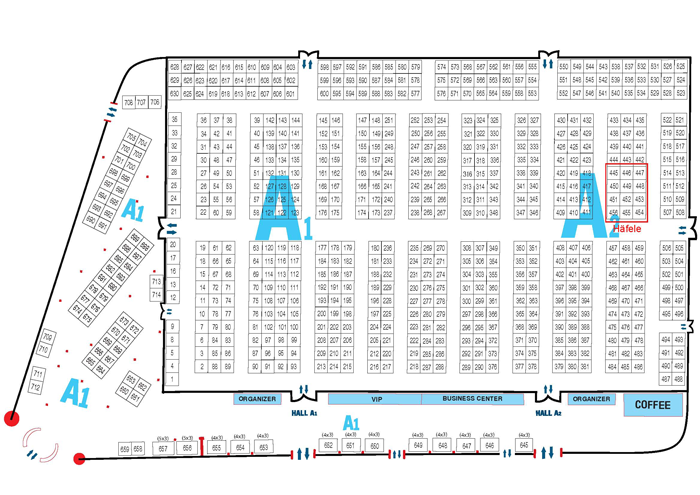 Located at booth No. 445-456, Hall A2, Häfele’s exhibition this year is built around 5 modern kitchens that exemplify the German kitchen style well-known for minimalist yet scientific and elegant designs as well as smart functionalities. Aside from impressive designs, Häfele’s kitchens also embody our philosophy of “3 easy” – “easy to cook, easy to clean, and easy to store”, thanks to advanced home appliances as well as furniture fittings. Those who are looking to remodel their kitchens will find many design ideas and necessary services to make their dream kitchens come true. Visiting our exhibition, visitors will also find out how 3D and augmented reality technologies can effectively facilitate the jobs of designing and planning kitchens, have opportunities to own the modern kitchens at auction with the starting price of VND15 million, buy European-quality home appliances at special discounts, and last but not least, enjoy delicious foods made from the same appliances. 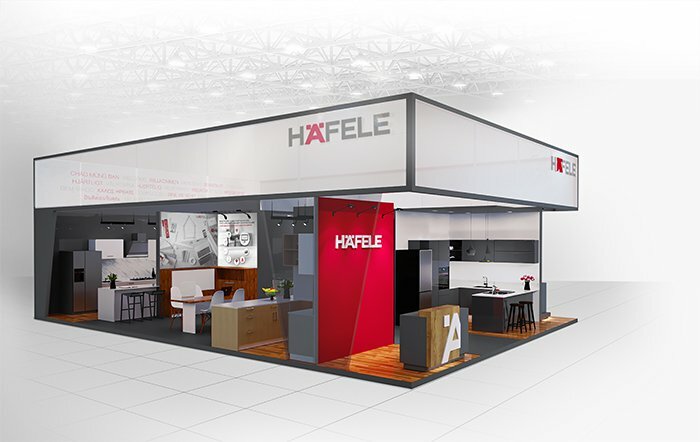 Besides the kitchen theme, Häfele’s booth will feature a collection of smart residential locks applied with cutting-edge technologies, such as fingerprint authentication and Bluetooth pairing, all of which will bring unrivaled comfort and convenience to users.